This week the design bloggers got a much-needed extension, but that doesn't mean they took time off! 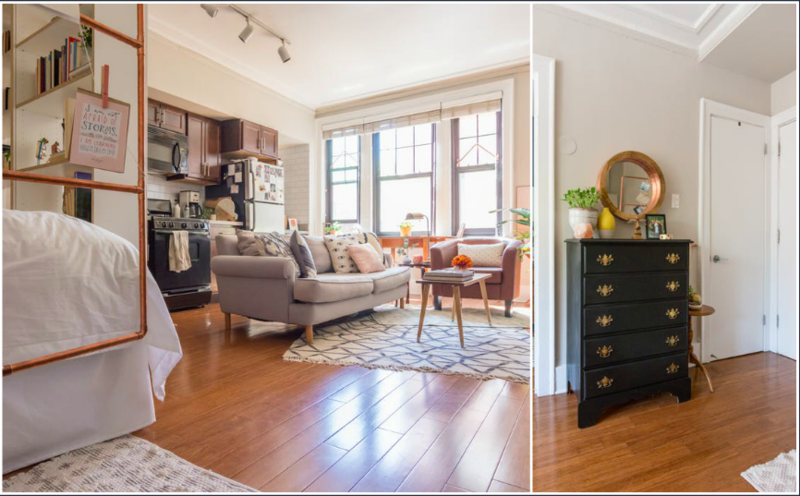 See what they've been up to in week four of the One Room Challenge! 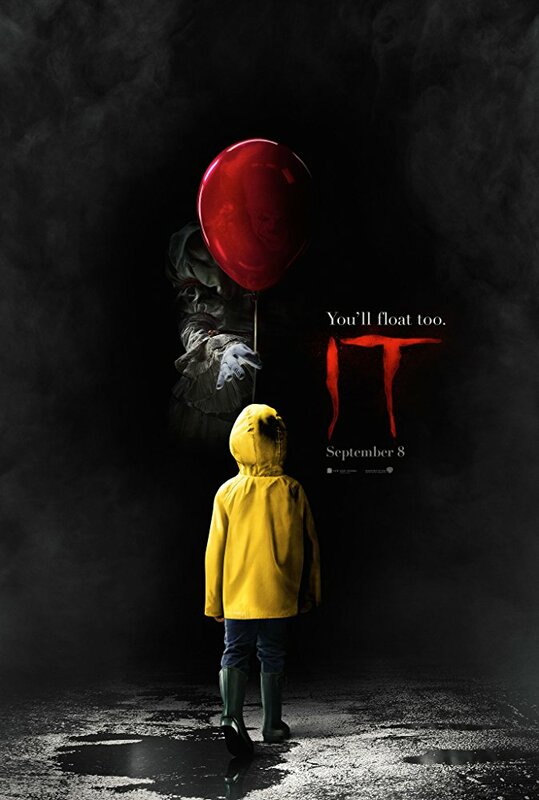 Stephen King's 'It' has received a lot of attention recently. 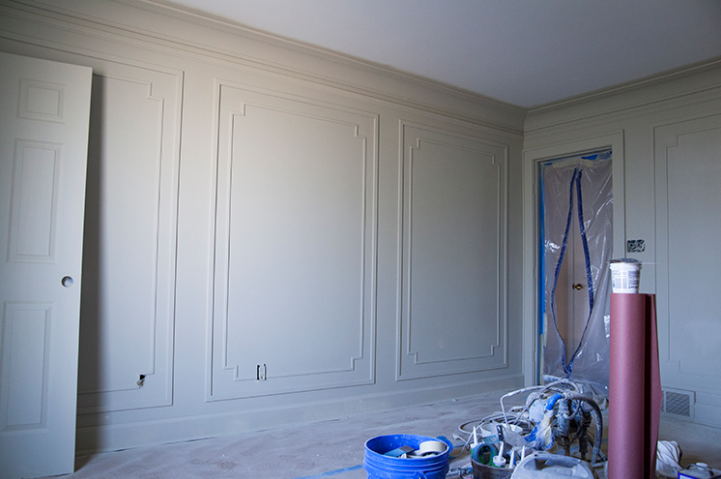 Now, we're turning our heads and are giving the interior finishings in the house on 29 Neibolt Street some attention! 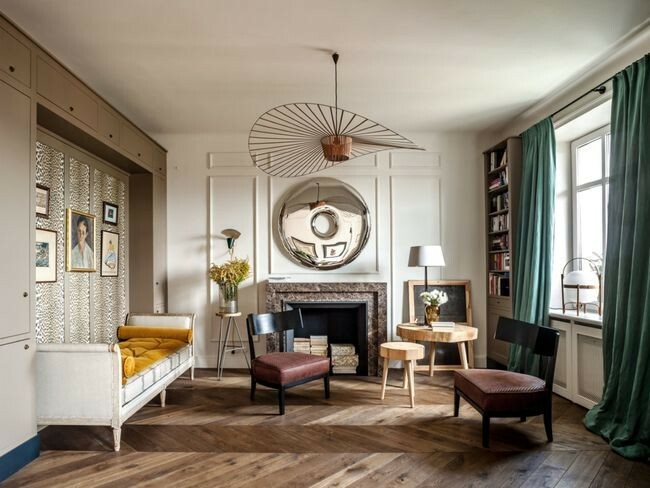 One of our favorite design pairings has to be herringbone floors and trim. It’s a classic French style that crosses cultures and decades.